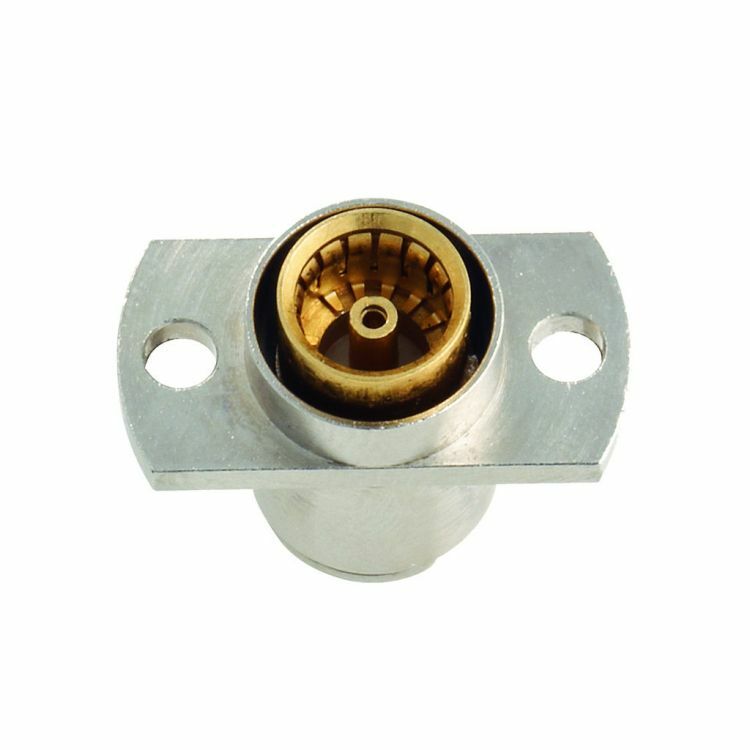 Sub miniature blind mate slide-on connector, operating in the range DC-22 GHz. BMA was designed for high frequency rack and panel RF applications. It is standardized under IEC 60169-33.